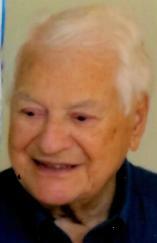 Mr. Frank Petrecca, 92, of West Orange, NJ, formerly of Bloomfield and Toms River, passed away on Tuesday, January 15, 2019 at Mountainside Hospital, Glen Ridge. There will be a funeral service celebrated at the Biondi Funeral Home of Nutley, 540 Franklin Avenue on Tuesday, January 22 at 12:00 p.m. Visitation will be from 10:00 a.m. until time of service. The interment will be at Holy Cross Cemetery, North Arlington with military honors. For directions or to send online condolences, please visit our website at www.biondifuneralhome.com. Mr. Petrecca was born in Newark, NJ and resided in Bloomfield and Toms River before moving to West Orange. He was a Contract Specialist for the Department of Defense, Springfield for many years before retiring. 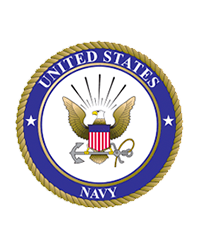 He served honorably in the U. S. Navy in the Asiatic-Pacific Theatre during World War II. 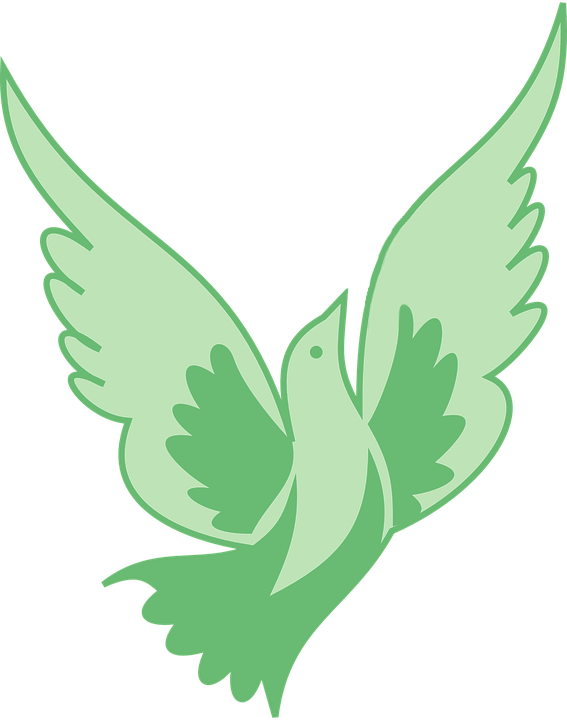 He participated in the battle for the liberation of the Philippines. Mr. Petrecca was awarded the Bronze Star and a Purple Heart Medals. He is survived by his beloved children Lucy Davis and her husband William, Susan Marshall and her husband Daniel, and Ruth Sepe and her husband Joseph; his cherished grandchildren Robert, William, Jr., Erika, Jennifer and Craig; and his precious great-granddaughter Gianna. Mr. Petrecca is predeceased by his first wife Romirda “Rose” (nee Criscuolo) Petrecca, his second wife Rose Marie (nee Favata) Petrecca, and his two brothers and three sisters.